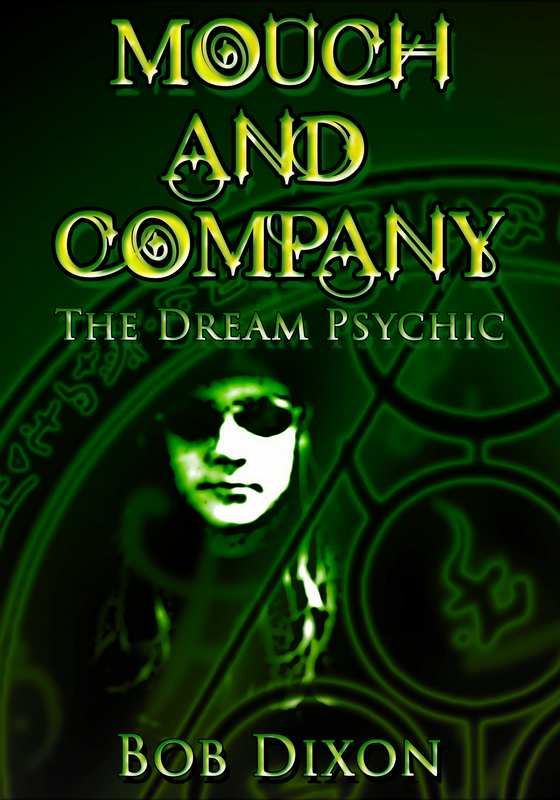 Welcome Author Bob Dixon and His New Book – Mouch and Company: The Dream Psychic! being found alone in a mall wearing nothing but a pair of polka-dotted boxer shorts, a pair of fluffy white bunny slippers, and a hat made from a newspaper.… and covered in a generous amount of blood. When an elderly gentleman visits him and reveals that Mouch is not crazy but is actually a psychic, Mouch does what any rational person would do—he runs for the door. Once outside of Talsom, Mouch soon finds himself thrust into a battle against a sinister movement of dark psychics who threaten to destroy the entire psychic community. Bob Dixon is a a two-time Guinness World Record holder for the world’s longest cartoon strip. 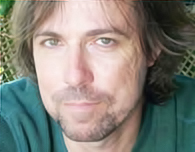 He has created and written a number of comic book titles for Pocket Change Comics, including Assassinette: The Mind Stalker, Psyco Duck, Jester’s Dead, The Holy Knight, Riplash, Shadow Slasher, and Warzone 3719. This entry was posted in Author, Blog Tour, GMTA Authors and tagged book, books, Dark Feed, GMTA, Mouch and Company, psychic, psychics, ravenswood by P.S. Bartlett. Bookmark the permalink.